Before launching CivilCorp LLC, a Texas-based civil engineering and land surveying company, Ben Galvan was a first-generation college student chasing his dream to some day own his own business. Galvan will receive the 2019 Distinguished Alumnus Award at the March 1 UHV Alumni Banquet. 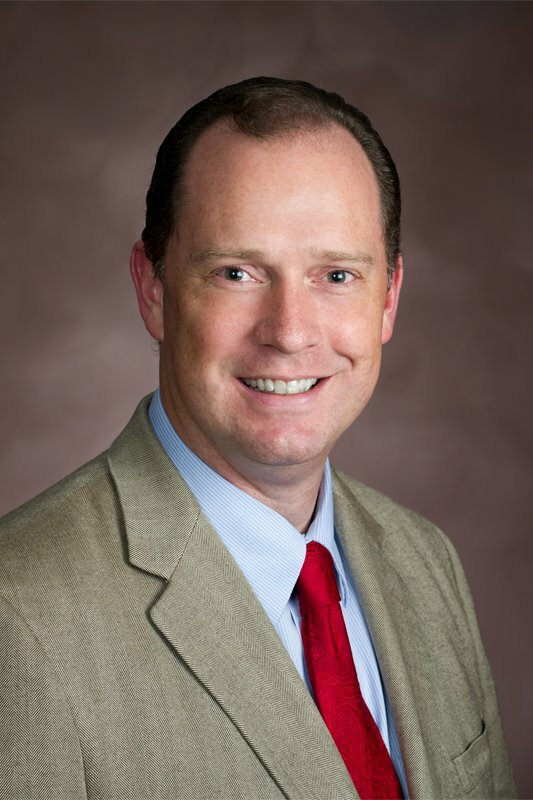 The Distinguished Alumnus Award is presented to a UHV graduate whose accomplishments, character and service are exceptional and represent the ideals and values of his or her alma mater. 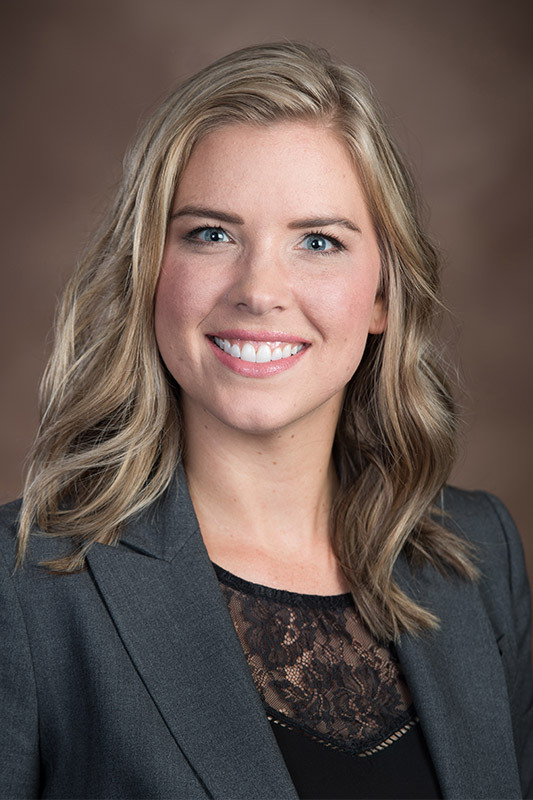 Michele Rohde, president and founder of the financial advisory practice Rohde Financial Group, will be recognized as the Young Alumna of the Year. The award is presented to a UHV graduate who is younger than 40 and is distinctly accomplished professionally or in service to others. The banquet, which is part of UHV Homecoming week from Feb. 25 to March 2, will begin at 6:30 p.m. in the UHV University North Multi-Purpose Room, 3007 N. Ben Wilson St. Alumni, their friends and family, and community supporters are encouraged to attend. The event will include a beer and wine reception, catered dinner, door prizes, an awards presentation and entertainment featuring magician and comedian Robby Bennett. Alumni relations works to increase university engagement and grow support among alumni. This has been made possible through alumni events and activities hosted by the university throughout the year. Some of these events include alumni road trips, the School of Business Administration Alumni Week, panel and volunteer roles, and other alumni speaking opportunities. Rohde has participated in several. Rohde is a 2006 graduate of UHV with a Bachelor of Business Administration. 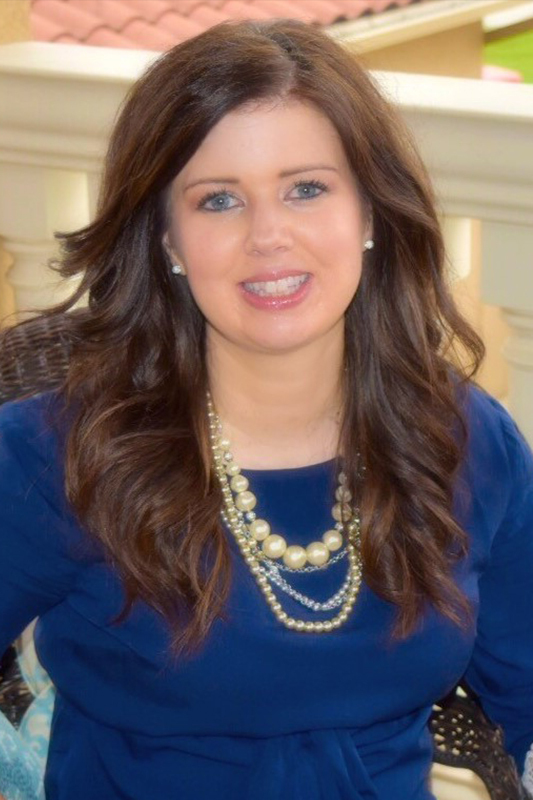 Since graduation, she has launched a business and been voted the Best Financial Advisor in the Victoria Advocate’s Best of the Best Contest for seven years. While working full time, Rohde said she chose to pursue an education at UHV because of its convenience and affordability. Both Rohde and Galvan have served on numerous community organizations. 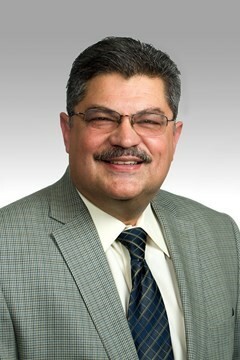 Galvan has served as a board member of Citizens Medical Center, the Victoria College Foundation and the Victoria Independent School District Education Foundation. He also is a member of the UHV Here, We Go Campaign Leadership Committee, a member and past president of the Victoria Kiwanis Club, and chairman of the Transportation Committee of the Victoria Chamber of Commerce. In addition to serving the community, Galvan said he’s always looking for other projects to develop. His second company, Tierra Linda, which means beautiful land in Spanish, is a property development company that built CivilCorp Plaza in Victoria, which houses CivilCorp LLC and allows community members the option to lease offices or work spaces. Rohde was a founding member and the past president of the Victoria Professional Express Network, a Victoria Chamber of Commerce ambassador and a member of the Business Women’s Association, among other organizations. Her latest venture is Morning Glory Helpers, a Bible study group which has a mission of teaching others how to pray, encouraging people to find their personal talents and gifts, and expanding the minds and hearts of those in the community. For more information about the UHV Alumni Banquet, contact Mudd at 361-570-4869 or muddke@uhv.edu. The cost for the evening is $15 a person, which includes the banquet and comedy and magician show. To register, visit www.uhvconnect.org/events. The banquet is part of the 2019 UHV Homecoming week which has a theme of Keepin’ it Fresh at UHV. A complete schedule of events can be found at www.uhv.edu/homecoming.